Netflix has announced plans to adapt Roald Dahl classics into TV shows. 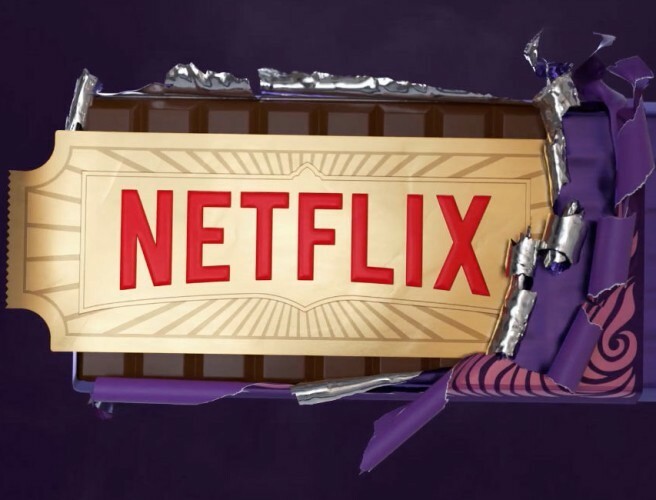 Willy Wonka and the Oompa-Loompas, The BFG, Matilda, The Twits, and a host of other iconic characters are all heading to the streaming service! Netflix and The Roald Dahl Story Company are to begin creating an exclusive new slate of original animated event series, based on the beloved books from the acclaimed and award-winning author’s best-selling library next year. The list of titles in the agreement between Netflix and the Roald Dahl Story Company includes Charlie and the Chocolate Factory, Matilda, The BFG, The Twits, Charlie and the Great Glass Elevator, George’s Marvellous Medicine, Boy – Tales of Childhood, Going Solo, The Enormous Crocodile, The Giraffe and the Pelly and Me, Henry Sugar, Billy and the Minpins, The Magic Finger, Esio Trot, Dirty Beasts,s and Rhyme Stew.